Photo courtesy Oklahoma Czech Festival. 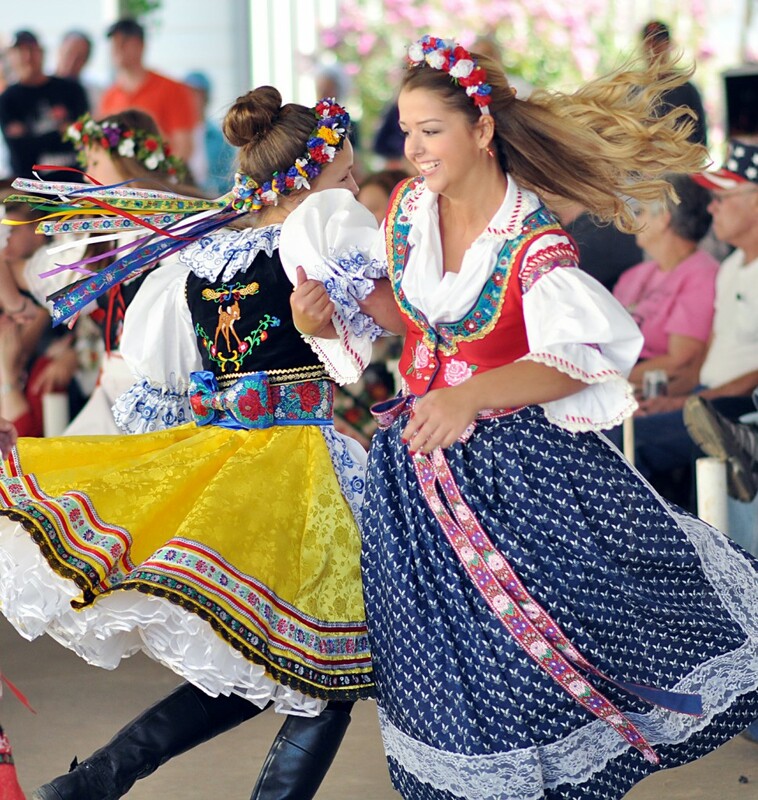 From czechfestivaloklahoma.com: The first weekend in October marks the Oklahoma Czech Festival, a Yukon tradition celebrating the town’s rich Czech heritage. Festivities begin Friday evening with a carnival in downtown Yukon. 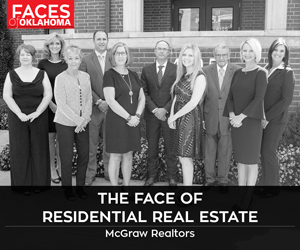 The mission of the Oklahoma Czechs, Inc. is to preserve the precious traditions of the Czech people. The Oklahoma Czech Festival keeps Yukon’s heritage alive by sharing of the Czech customs handed down from generation to generation. The daylong festival begins at 8 a.m. on Oct. 1 with a lively parade. 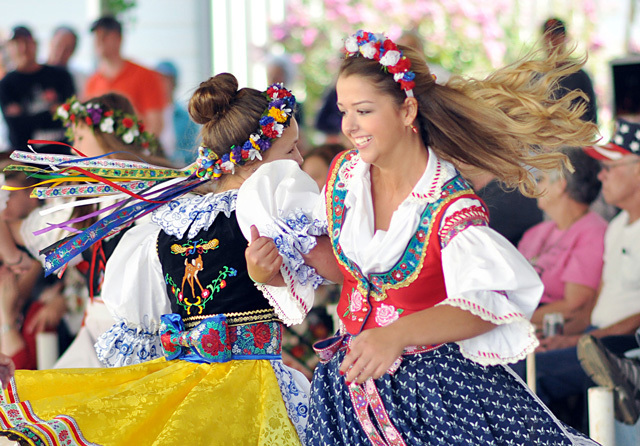 Head to czechfestivaloklahoma.com for more information and a schedule of events.